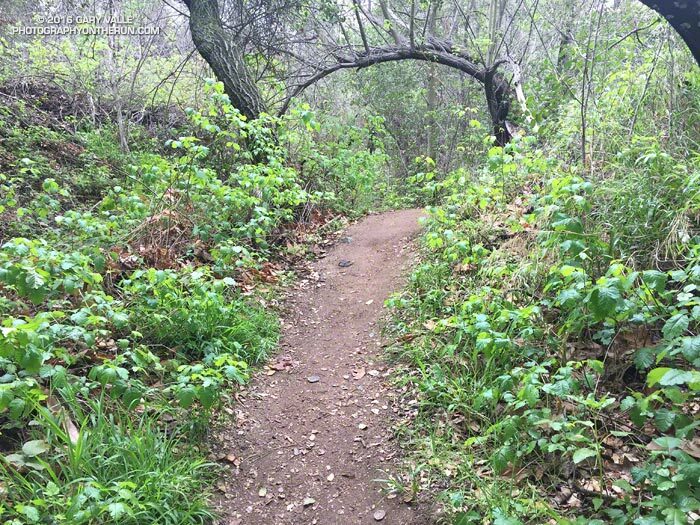 Photography on the Run: Thriving poison Oak along the Santa Ynez Canyon Trail. March 5, 2016. Thriving poison Oak along the Santa Ynez Canyon Trail. March 5, 2016.